Utility companies need their underground assets to be protected. For construction companies, underground assets represent a potential hazard. Ground penetrating radar is just one of the methods Online Pipe & Cable Locating use to determine the precise location and depth of underground assets. 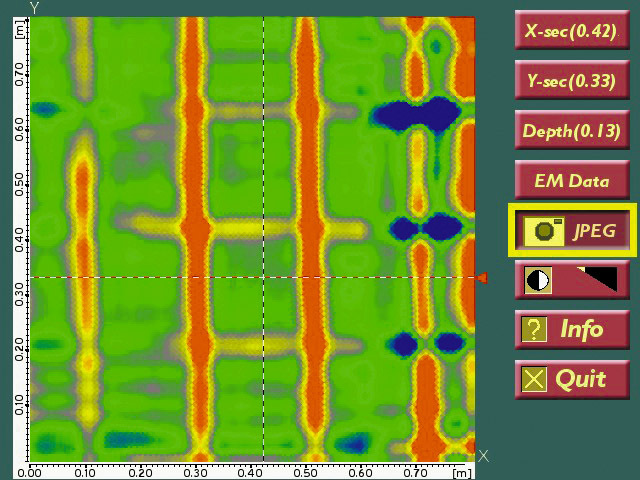 Here’s a link to a video (published by GSSI) titled What is ground penetrating radar (GPR)? And how does it work? – which will assist in explaining its application in locating underground pipes, cables, rebar, electrical conduit, underground storage tanks, voids, etc. Reducing risks and enhancing safety on site while saving costs and downtime. NB. 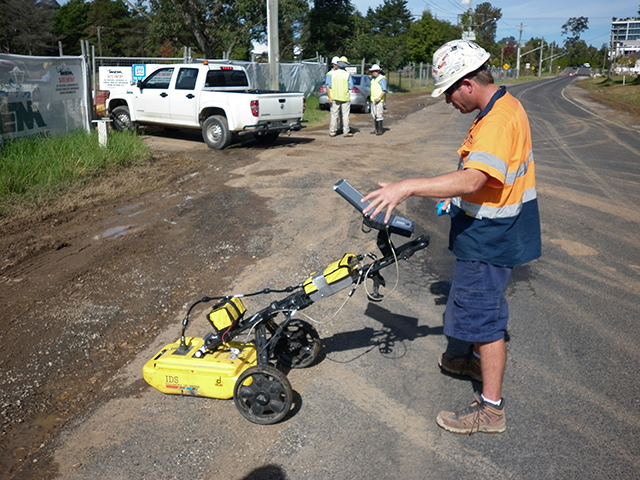 for the GPR device to work accurately, the surface should be flat / level and dry. Some soil compositions may mean a limited ability to scan. In order to provide the most suitable locating service, the Online Pipe & Cable Locating team seeks to understand the customer’s needs and the unique requirements of the site and project. Should you have any questions or require further information, please let us know.